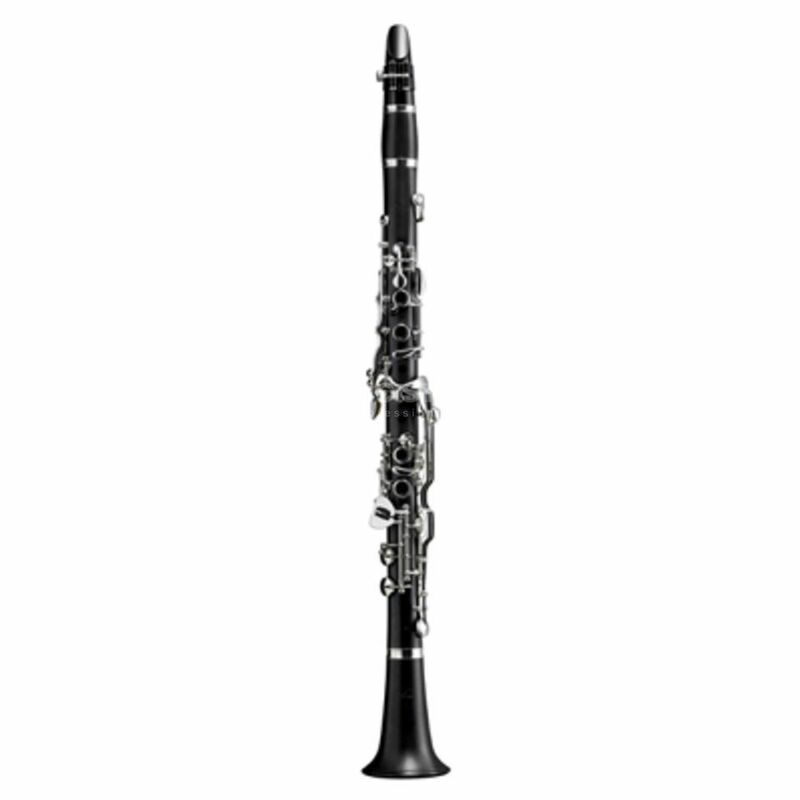 The Schreiber D-16 Db Clarinet uncomplicated and smooth mechanism allows for relaxed playing. The adjustable thumb rest allows the player’s right hand to find the best position, making the instrument fun to learn for children and young players. Like all Schreiber instruments this clarinet bears the “100% Made in Germany” mark as a gauge of product quality. Schreiber has long understood how to blend the craftsman’s know-how with modern manufacturing methods. The combination of highly qualified specialists, first class tools and state-of-the-art precision machines guarantees instruments of the highest quality. With a sure feeling for sound and playing properties, instruments can be made with fine response, perfect intonation and a great sound.